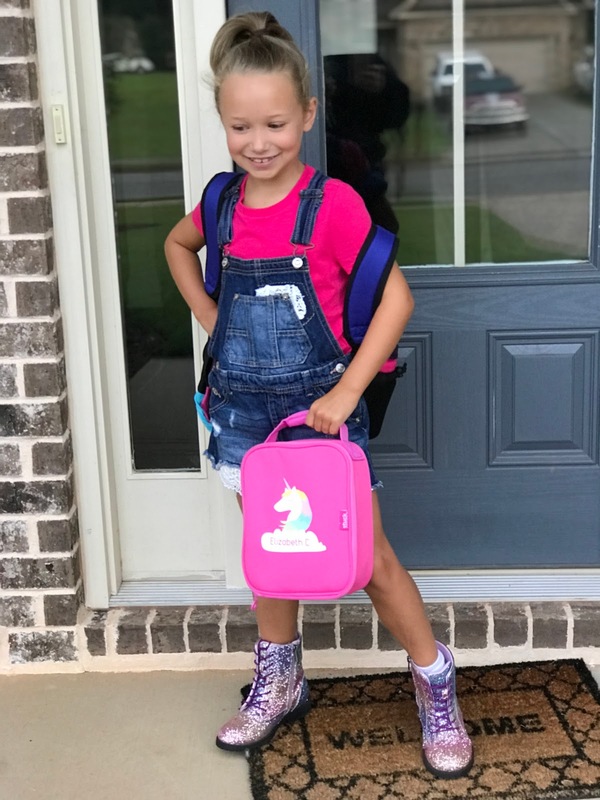 If you have been following me on Instagram (please check it out), then you know my kiddos are back to school. My daughter has been all about her style this year. I guess it starts in second grade? Anyways, we received an adorable package from KidsShoes and she didn't get excited about school until she saw what was in the box. Inspired by a life well lived, creative visionary Sam Edelman draws from his more than 30 years of experience in the footwear industry. The Sam Edelman brand harnesses its founder's love of travel and enduring design to create trend-forward yet laid-back Sam Edelman girls shoes rooted in timeless American style. I received the The POLLY Sophia CHUNKY (Girls Boots) By Sam Edelman - these are lace-up eye-catching girls combat boots made with chunky glitter that make these trendy boots a must have for this season! We also received a CHOOZE back pack that she is absolutely in love with and it has SO MANY pockets! The thing about these boots that has been so interesting is creating all the different looks! 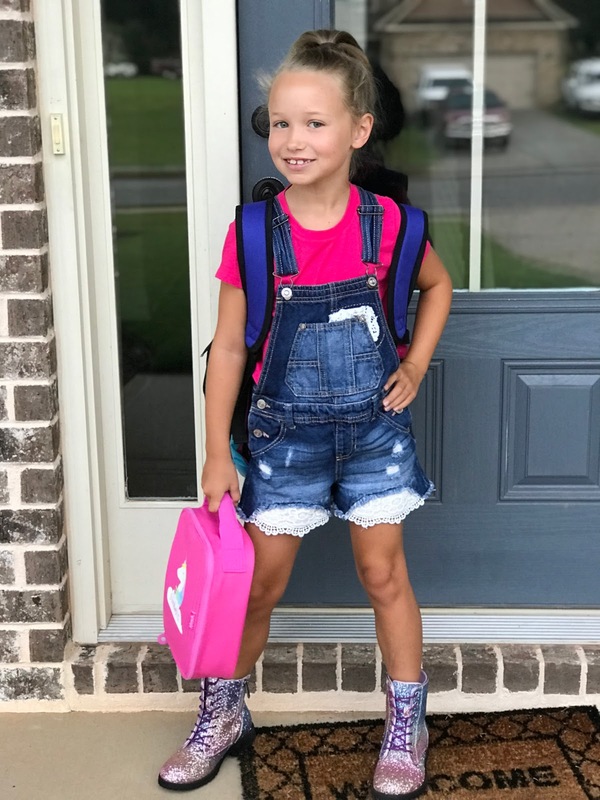 My daughter wore them with leggings for her first day of school and then with some shorts overalls another day! These boos are considered a hiker boot style so I have been searching Pinterest for all the #KidsFashion inspiration and have found so many ways to style these boots. My readers can save 20% site wide on KidsShoes with code MRSDCHASTAIN! Please make sure to follow KidsShoes on Instagram, Twitter, and Facebook to stay up to date on the latest styles they carry as well as some fun giveaways! Let me know what you think of these boots and visit KidsShoes to let me know your favorites! 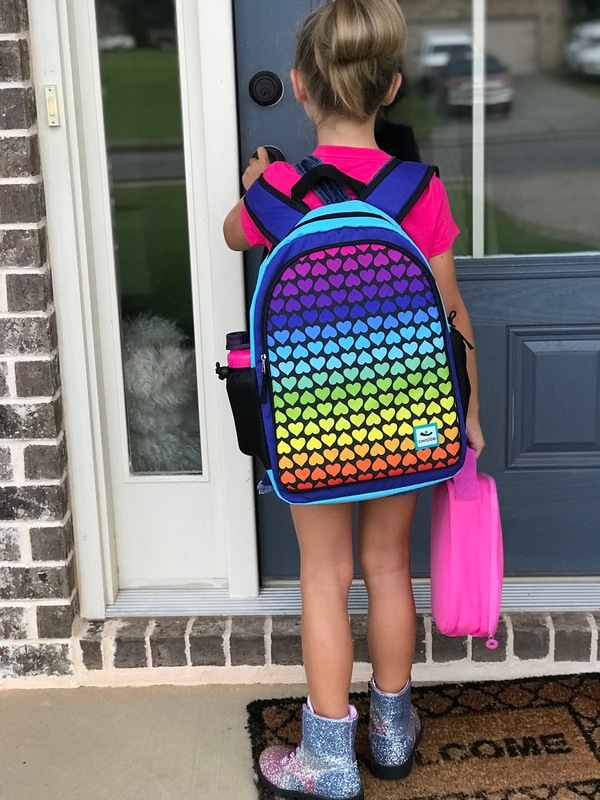 This product has been included in our Back to School Shopping Guide, if you would like to see your product featured in our Gift Guides - please feel free to contact us. Nanny to Mommy received the featured items complimentary to provide this post. All opinions are my own. These are such cute boots, my girls would absolutely love the glitter! Thank you so much for sharing!